The Georgia Poison Center (GPC) is committed to reducing the impact of poisoning by collecting, analyzing, and dispensing data for the development and implementation of poisoning prevention and awareness strategies. 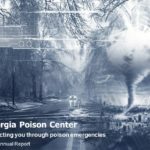 The Georgia Poison Center stores information regarding poisoning-related calls in an electronic database.  This information is used to educate residents, health care professionals, and media on poisoning trends in the state of Georgia. This information is also used in the development of poisoning prevention strategies. The following statistics reflect only those poisonings reported to the Georgia Poison Center during the indicated time period. The data does not reflect the overall incidence of poisoning in Georgia because poisoning victims may not call the Georgia Poison Center for assistance. If you have any questions concerning the statistics or would like additional statistics, please feel free to contact us.